Danuser Dirt Auger Point 10331. This is a new Danuser Dirt Auger Point 10331. 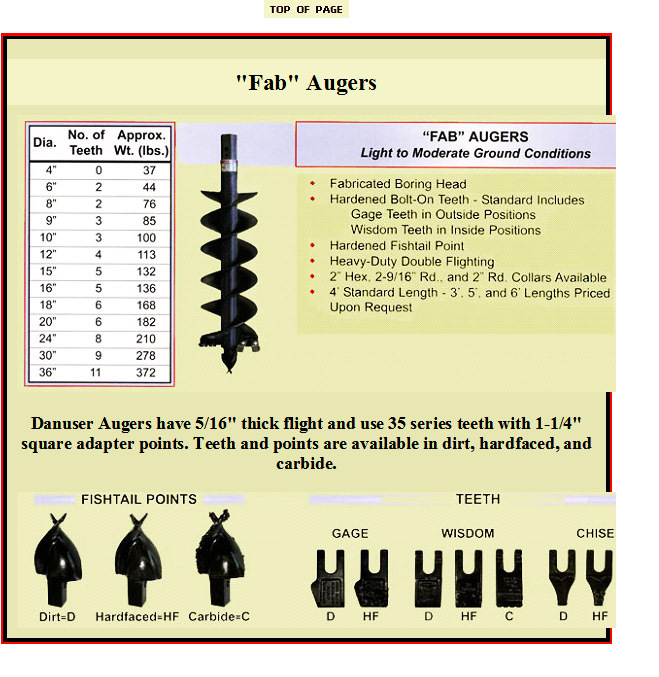 This Fishtail Dirt Auger Point is standard with all augers. It is designed for normal dirt digging conditions.